"HATCHY ODONNELL men’s board shorts from the Banana Moon Men collection. This green swimsuit with very thin stripes fits all sizes perfectly with its elasticated waistband and tied drawstring. 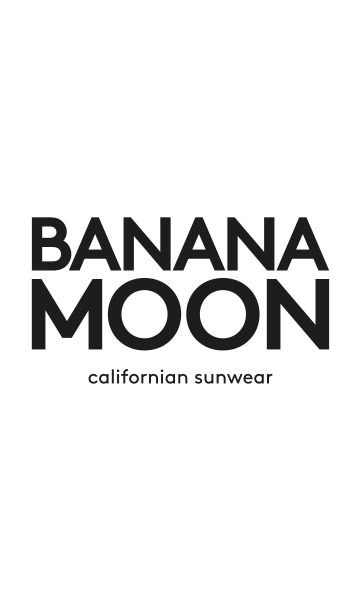 The back of these board shorts features a Banana Moon logo sewn on the waistband and a back pocket that is closed with Velcro."